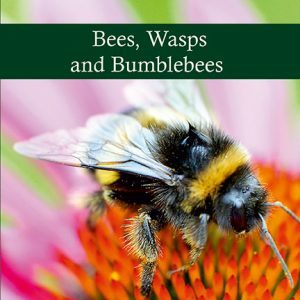 Topics covered include The Evolution of the Honeybee, Anatomy of the Honeybee, Hints for Beginners and The rewards of Beekeeping plus much more. 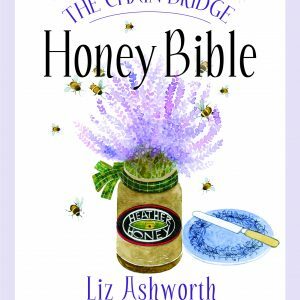 Written by Chain Bridge Honey Farm’s Ann Middleditch. 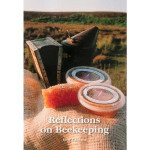 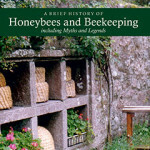 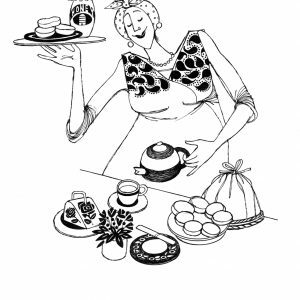 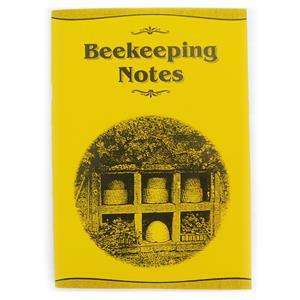 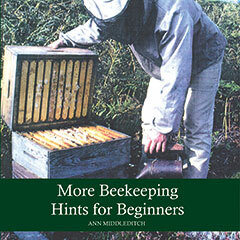 The ex-teacher and beekeeper continues her exploration of beekeeping with this educational guide.